I have an absolute passion for motorcycles. I bought my first bike at 14 years of age, I started a motorcycle mechanic apprenticeship when I was 17 and I won my first New Zealand Road Racing Championship (Up to 410cc Production Series) when I was also 17. 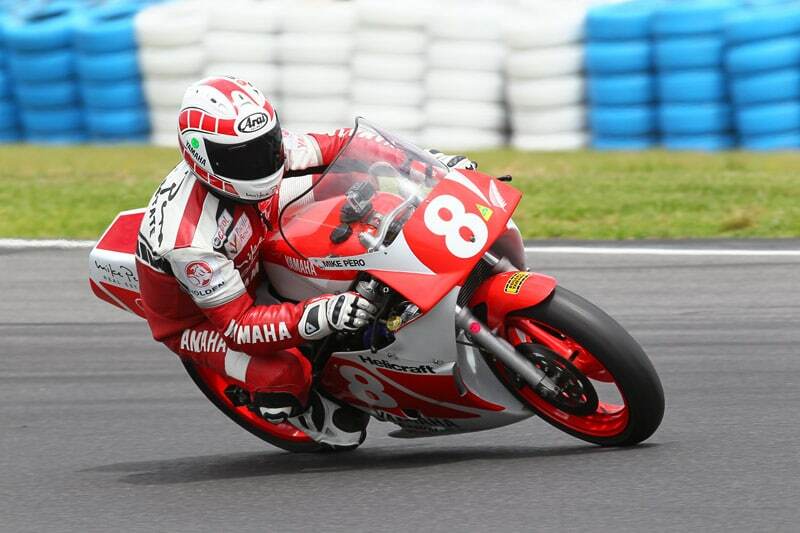 I went on to win 5 other National Championships including the 500cc Racing Class, two years in a row. I still ride, and race bikes today. I’m a motorcycle mechanic by trade and am the Patron for Motorcycling New Zealand. We’re by no means the biggest collection of bikes but we do have an interesting line up of motorcycles and a place that you should find interesting. The collection was started in 2016 and our doors opened Feb 2017.